While on vacation on the Greek island of Zante, on June 9 Tracie Harrison, a 52-year-old British woman, suffered an accident riding on a quad that has landed her in a coma. The British grandmother was at the beginning of her holiday in Greece with her good friend Wendy Sears. While going around a bend on a quad bike, they hit a hole in the road which flipped the bike and injured both women. 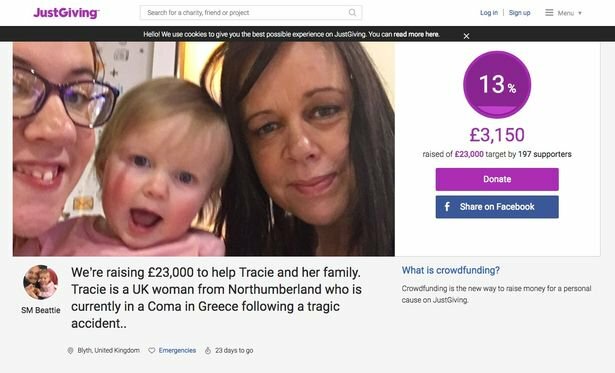 Tracie’s injuries are extensive and the Newcastle Chronicle reported that she was airlifted from Zante to a hospital in Ioannina on the Greek mainland. She is in a coma with brain trauma, having had part of her skull removed as well as chest injuries and a broken pelvis. Wendy broke her ankle and returned to the UK for treatment. It has been reported that Tracie’s insurance company does not cover quad bike accidents, leaving her family with medical bills and struggling financially to try to move her to get treatment in the UK once her condition is stabilized. Tracie is from Blyth, Northumberland, and is grandmother to nine-year-old Cameron and Evie, 17 months, and helps keep troubled children in education at George Stephenson High School in North Tyneside. 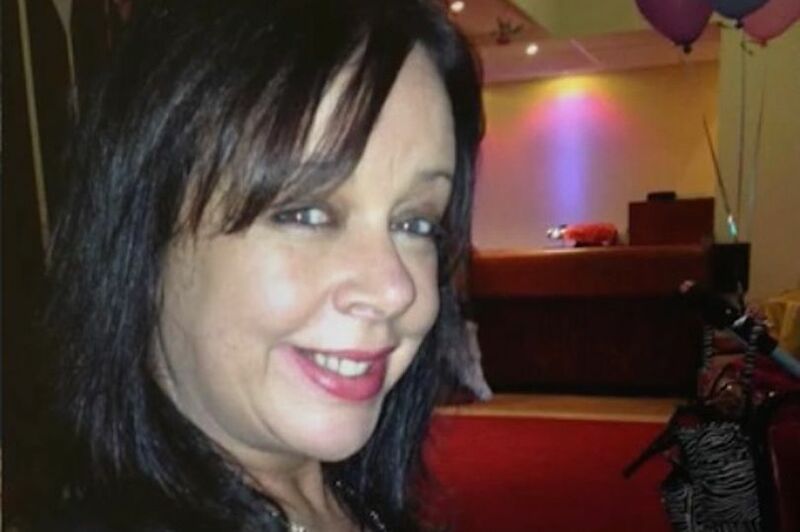 Her friends and family have set up a crowdfunding page for Tracie. For more information, look here.